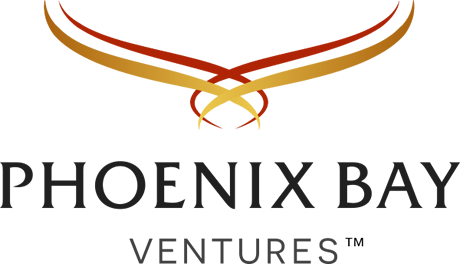 Phoenix Bay Ventures (PBV) was established to serve the private needs of the Lucas – Ukleja families. This office primarily manages investments in early stage companies through Membership in the Tamiami Angel Fund and the New World Angel Funds. Additionally, PBV does consider real estate related investments. 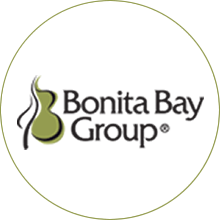 Legacy Assets of the Bonita Bay Group.